Instagram is all about celebrating the world around us. The architect, designers, and gallerist here take full advantage of the medium, capturing inspiring images from their day-to-day lives. From jaw-dropping details to majestic landscapes, playful designs to regal installations, we simply love these feeds—and we're pretty sure you will, too. 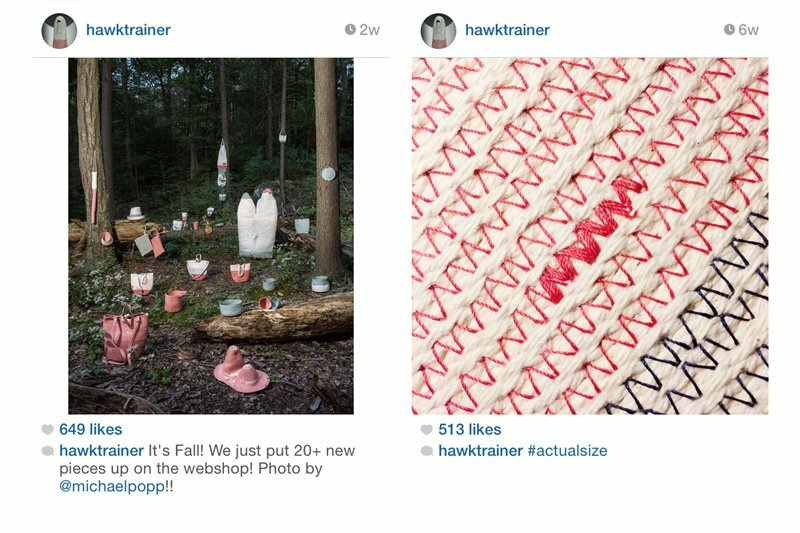 For woven wonderlands, killer design sightings, and more, check out designer Doug Johnston's Instagram feed (samples above) at Hawktrainer. The feed for Faye and Erica Toogood's new fashion line is nothing short of addictive, ranging from inspirational shots and family fun to behind-the-scenes pics and perfectly posed, ethereal moments. 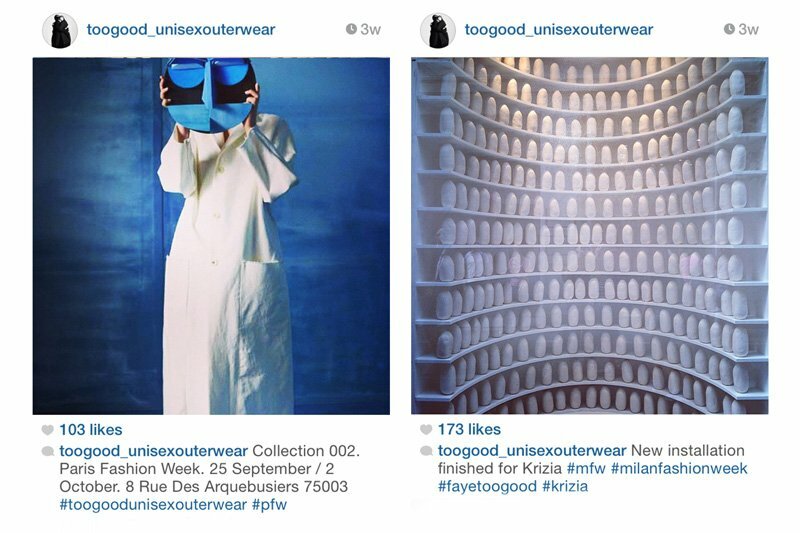 *Follow them at Toogood Unisex Outerwear. 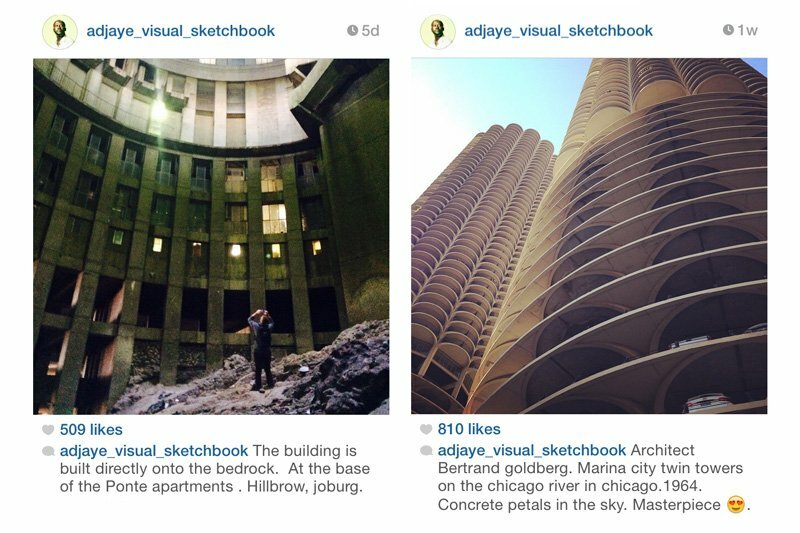 Architect-extraordinaire and globetrotter David Adjaye's feed is chock-full of majestic imagery and inspiring details (not to mention some oh-so-covetable vacation shots); he calls his a Visual Sketchbook. 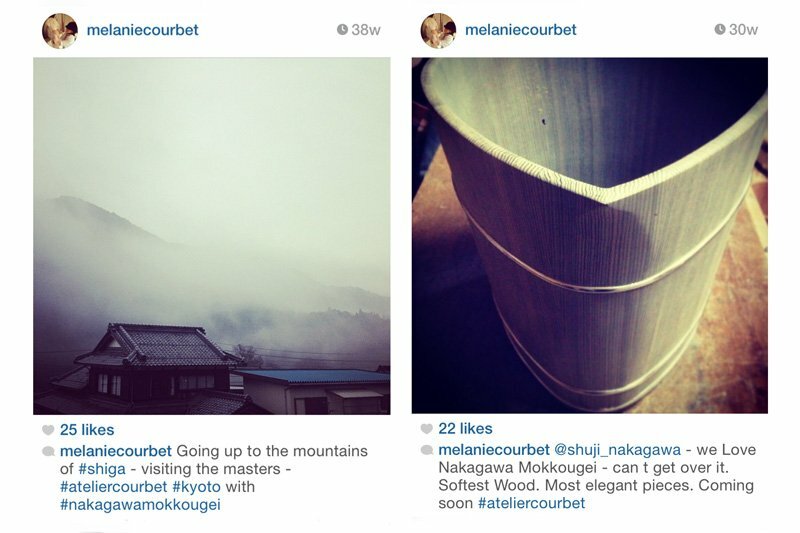 The founder of Atelier Courbet reveals the quiet moments and joyful encounters that go along with her design scouting trips across the globe. Definitely one to live vicariously through. Follow her at Melanie Courbet. 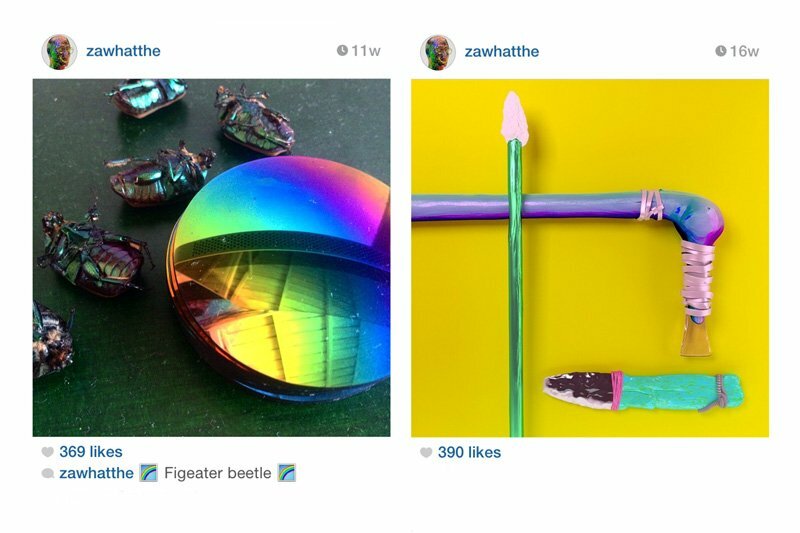 And last—but definitely not least—artist and designer Jonathan Zawada's feed is overflowing with color-drenched, high-energy, visual fun. Follow the incredibly talented Aussie-native at zawhatthe.